Healing is the process of repairing your system to perfect functioning. Holistic healing is healing in your Body (physical healing) , Mind ( emotional healing) and Spirit (Spiritual healing). Everybody’s healing journey is their own, as everyone has to follow their own unique path. I have been working with my clients for more than 8 years now on alternative healing, with focus on Crystal Healing techniques. Along the journey, i have discovered interesting findings. They are happier and more calm. Their thoughts are more positive and skin looks younger and brighter. Before the therapy, i always urge my clients to drink a glass of water. After the healing, i recorded they will go toilet straight after the session and their urine usually yellowish. For me, gemstone therapies have energized me, healed illness, helped me break bad habits, and changed my life. This is true energy medicine. Crystals provides one of the most fixed frequencies known to man. These frequencies are quite naturally “as solid as rock”. The human body has a complex electromagnetic system, also known as a vibrational energy system. Nature has created crystals to be perfect electromagnetic conductors, capable of interacting with our electromagnetic system. Crystals have been found to carry vibration that activates certain energy centers within our electromagnetic system, thus having a positive effect on our entire body systems. 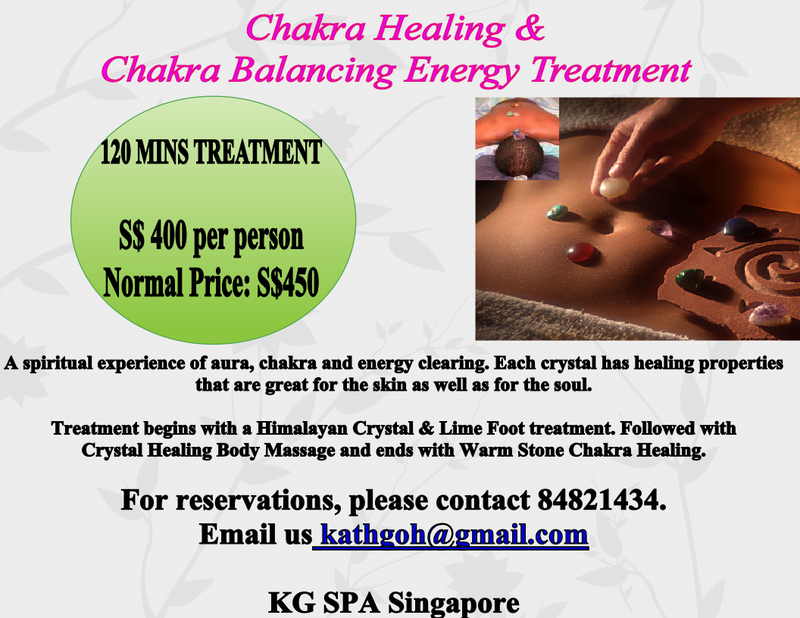 Crystal therapy aims to restore the balance and well being of a person. 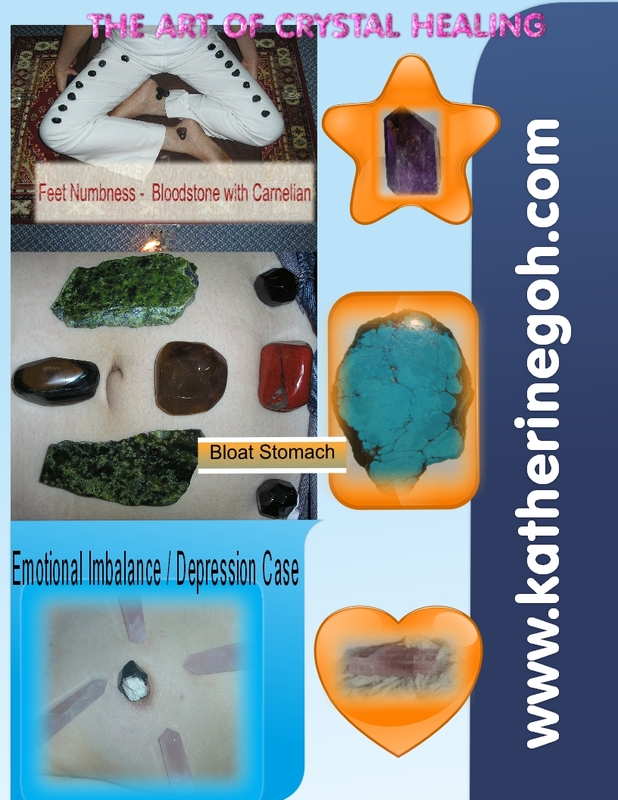 In such therapy assorted stones are placed on or around the body that resonate with chakras of the body. This helps to release impending blockages, refining the flow of energy. The recipient is able to experience a deep state of tranquility, letting go of attitudes and habits that are not beneficial, assisting in tuning ourselves to the rhythm of life. Crystals work on the subtle energy levels and in our auras to re-balance energies and improve our well-being. 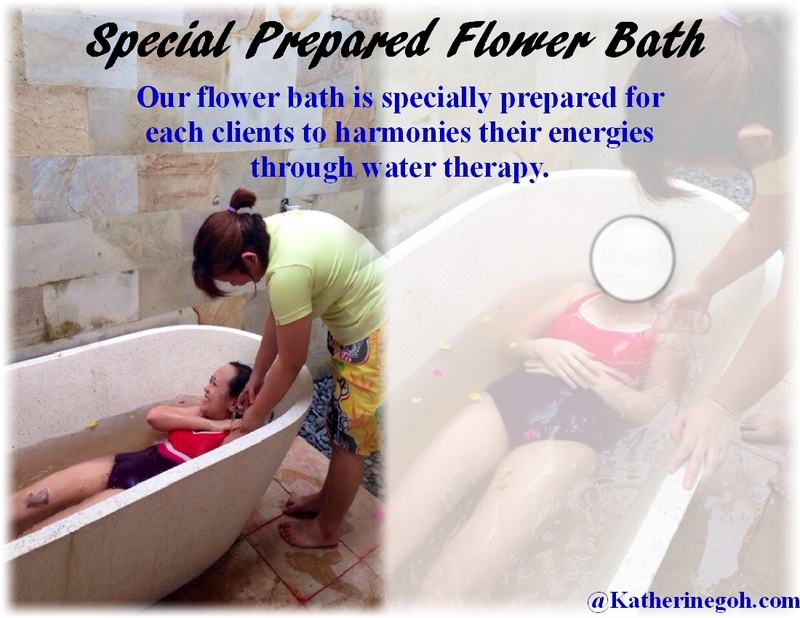 This therapy promotes peace and tranquility and reduces mental and nervous stress. How can you use the power of crystals to create abundance and prosperity and a better life in so many ways? Would you like to learn to use crystals to assist you to manifest money? The information is offered here as a service and is not meant to replace any medical treatment. No guarantee is made towards validity. Use this information at your own risk. This is my personal belief on how high quality gemstones work for me and my clients.